"A young boy from Harlem, I couldn't even be a waiter. They didn't want me to be a waiter, so you know what I did? I became a billionaire." 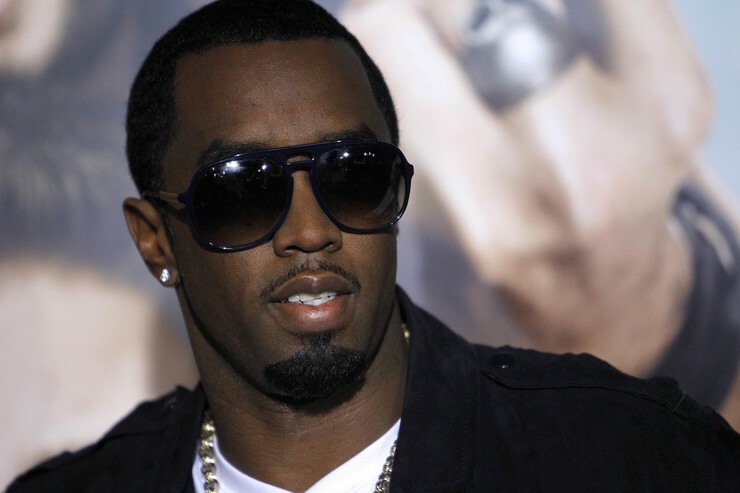 Diddy took to the internet to announce that he has become Hip-Hop's first billionaire. Diddy has an impressive body of work in terms of his companies, with Ciroc Vodka, Bad Boy Records (now partnered with Epic Records), Revolt TV, Sean John, and AQUAhydrate all doing well. Puffy also makes sure he gives back, recently opening a charter school in Harlem. Dr. Dre comes in second with a cool 700 million and HOV in third with about 610 million. Watch the video here! Any thoughts? Diddy recently topped Forbes' list for top earners in hip hop (something he's getting used to doing by this point), and thus sat down with the people at Forbes to discuss his business model, how much he has in the bank, and his potential to become rap's first billionaire. When asked if he felt he would become the first rapper to hit the 9 figure mark, Puff said he couldn't be sure, but stressed that he would remain humble no matter the outcome. "I can't deny how humbling... how proud I am to be from Harlem, New York, to be from the inner-city and be on the Forbes list," he said. "But it doesn't define me-- whether I become a billionaire, or whatever my status is."